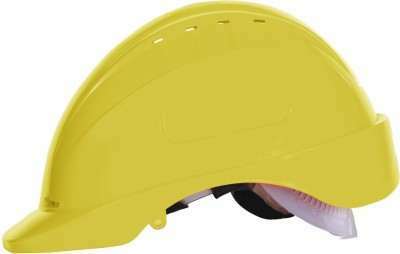 Safe Safety Helmet - Yellow price list. 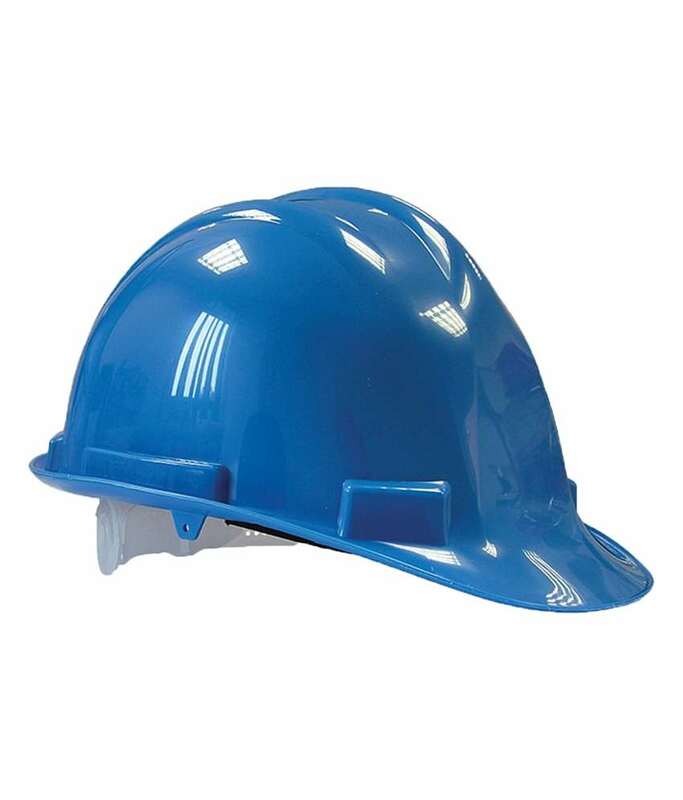 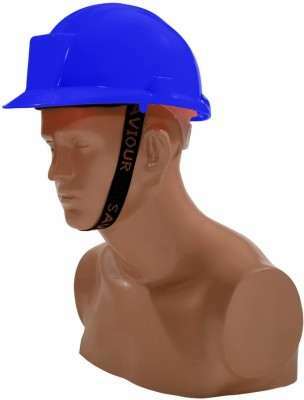 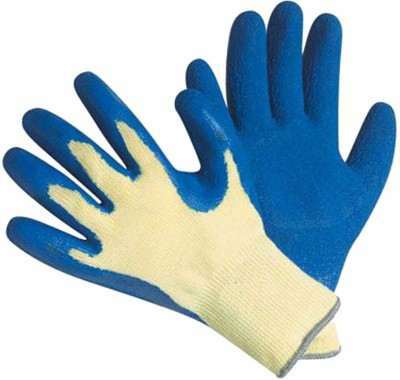 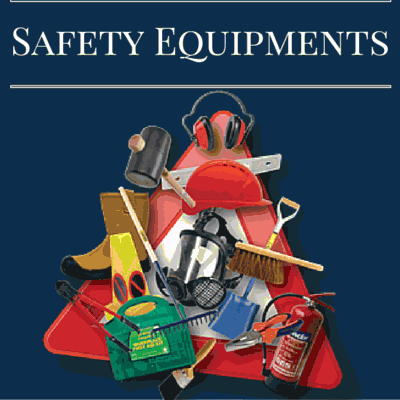 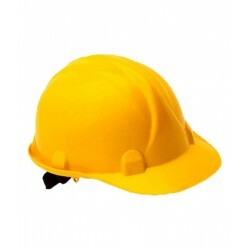 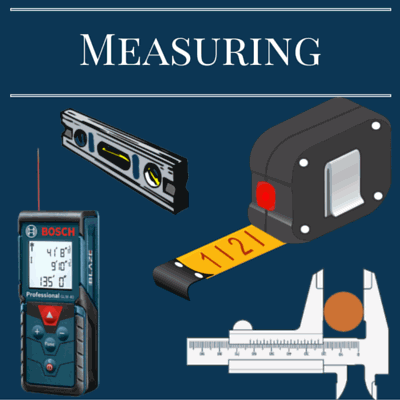 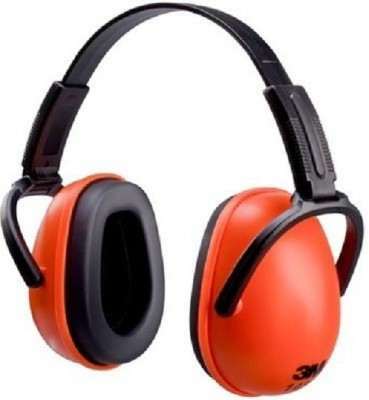 Other Features : Yellow Colour Safety Helmet with ISI marking useful for protecting head from injury. 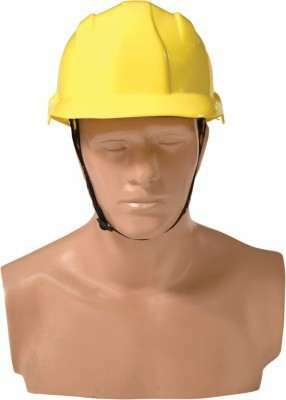 Yellow Colour Safety Helmet with ISI marking useful for protecting head from injury.